The waste problem will only become more severe. 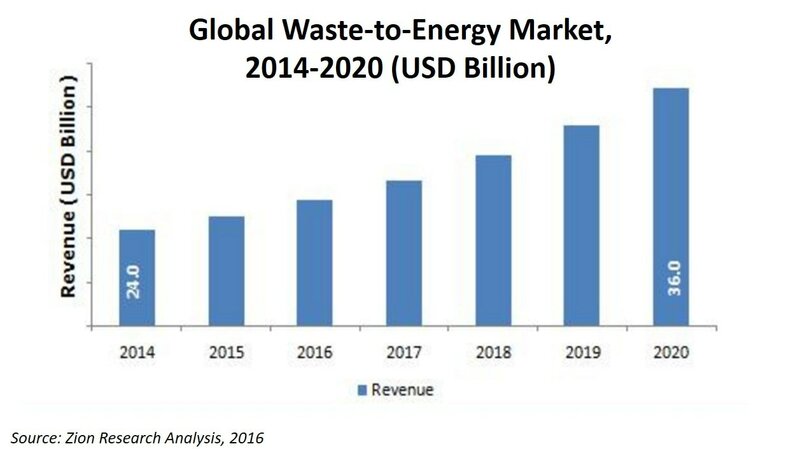 As cities become more urbanized, the generation of waste becomes higher per capita. The traditional method of dealing with waste disposal by landfilling is becoming a less viable option. Landfills are beginning to fill up and landfilling also brings with it dire environmental issues such as water and air pollution, as well as culmination of many different types of diseases. 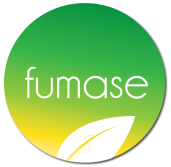 Fumase's focus on waste remediation and electricity generation from municipal solid waste meets our Triple Bottom Line (3BL) & ESG goals.